Live the fun & adventure! 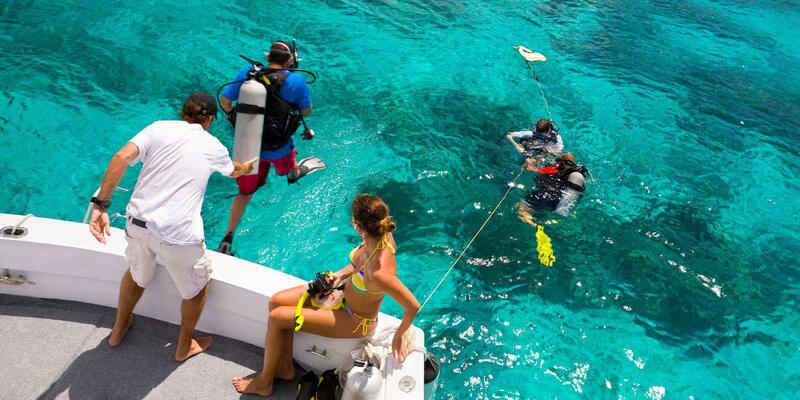 Dive into the blue ! Sailing in Greece can be a lifetime experience. 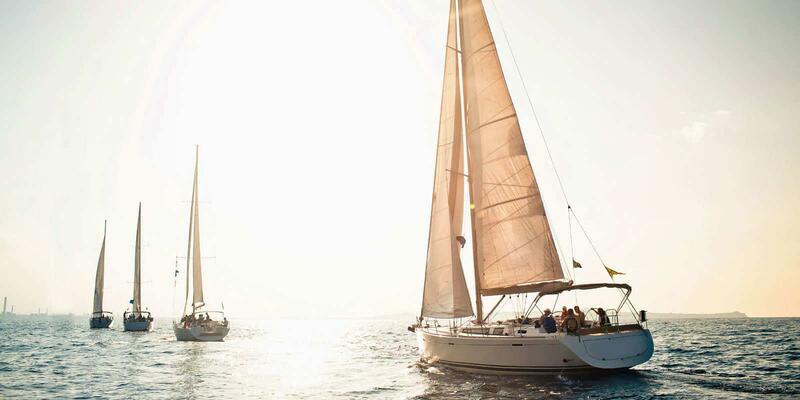 This Mediterranean country is a paradise that can be explored best, by sailing. Charter your yacht and experience the crystal, clear blue waters, the picturesque and diverse islands, the Greek sun, the endless blue sky, the warm climate but also the history and the culture of Greece. 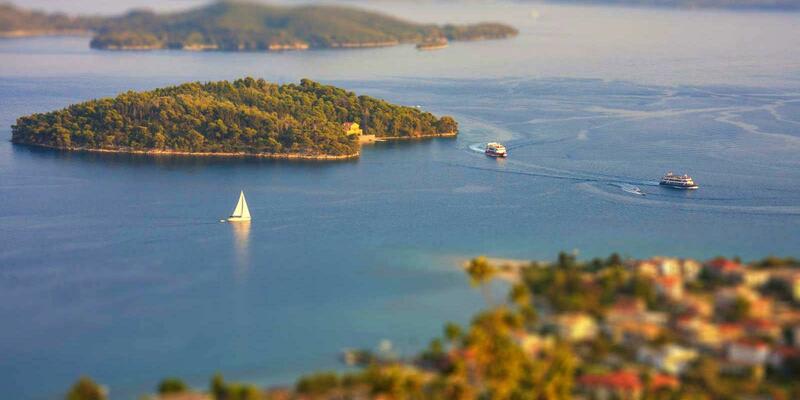 Greece has more than 1400 islands and the largest coastline in Europe. It is located at the South –East, engulfed by three seas Ionian, Aegean and Mediterranean. 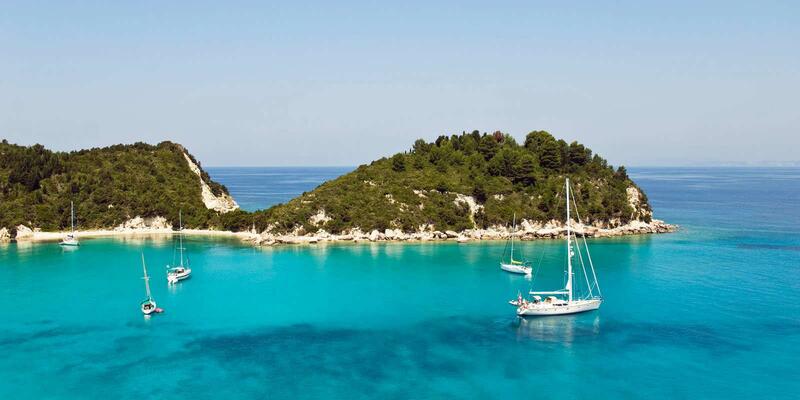 If you’ve never considered a yacht rental in Greece, now is the perfect time. 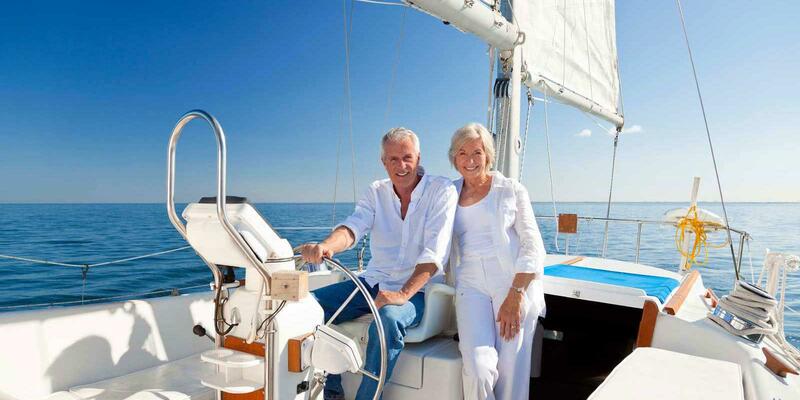 Thanks to the great climate, sailing is an option year round which makes Greece the perfect vacation destination! From showing off our impressive selection of bareboats and crewed yachts, Greece has to offer to sharing stories that we’ve heard from our customers or remembering our own experiences, we at nautilia-yachting.com are absolutely in love with what we do! 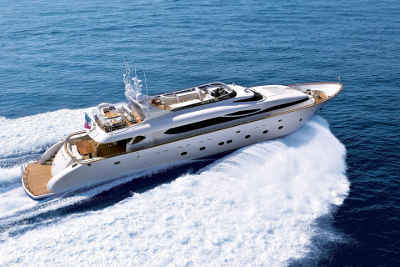 And the greatest part of all is that it is always the right time to consider hiring a boat in Greece. With a extremely wide range of destination options to choose from, there’s an option that suits everyone! So whether want to be the captain of your own ship and live life out on the open sea for a while without the sound of tourists and city life, or you’re looking to sit back, relax, and let someone steer you in the direction you want to travel in, it’s time for you to rent a boat in Greece and let the serenity and the beauty of this land astound you. For more information, make your request. Trust us, you’ll be glad you did! 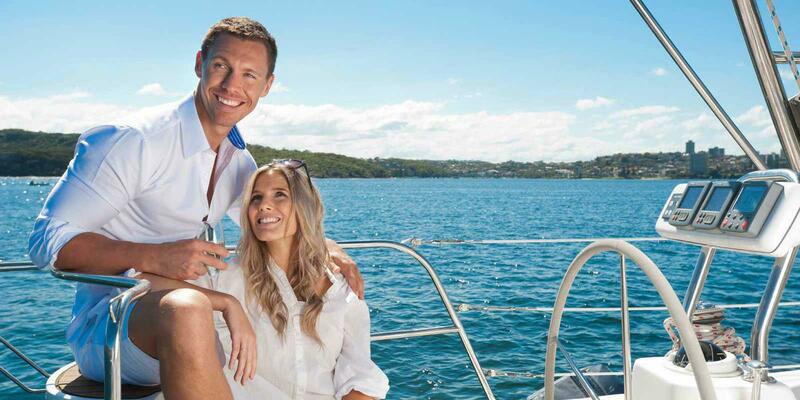 Great boat, very good service, friendly and professional people arranging charter and arranging check in and checkout procedure, flexible, customer friendly. 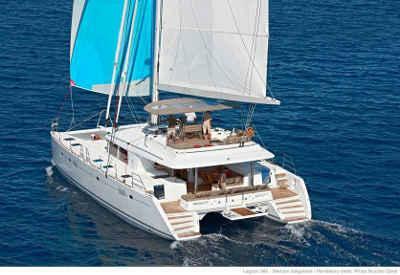 We had great sailing holiday and I will come back again to Greece and Nautilia Yachting. 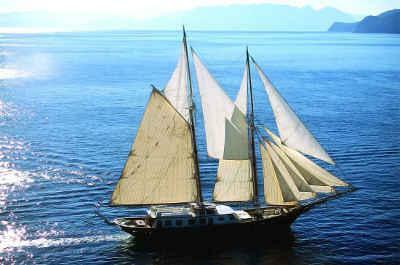 Arranging a sailing holiday from the other side of the world was made easy with Nautilia. 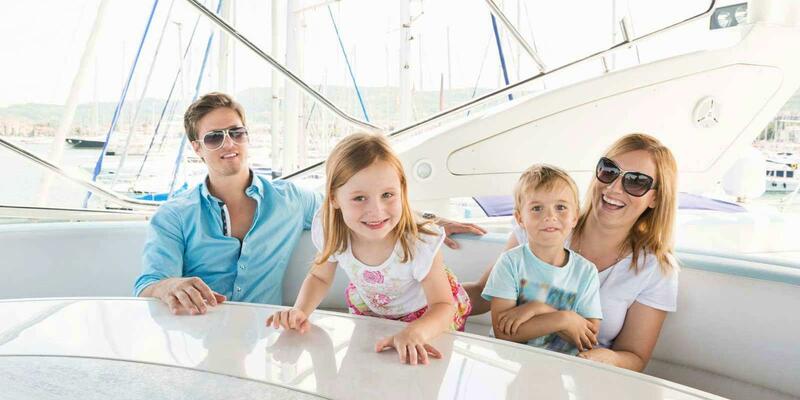 Book your yacht charter in Greece with a trustworthy partner. 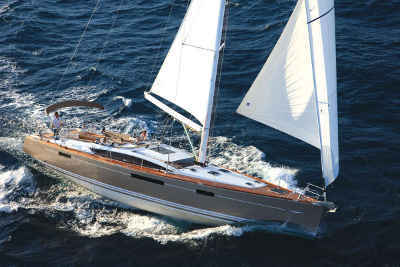 Our team of experts is at your disposal to organise your dream charter in Greece. One of our advisors will contact you by email or by phone. Free quotes, hassle free.